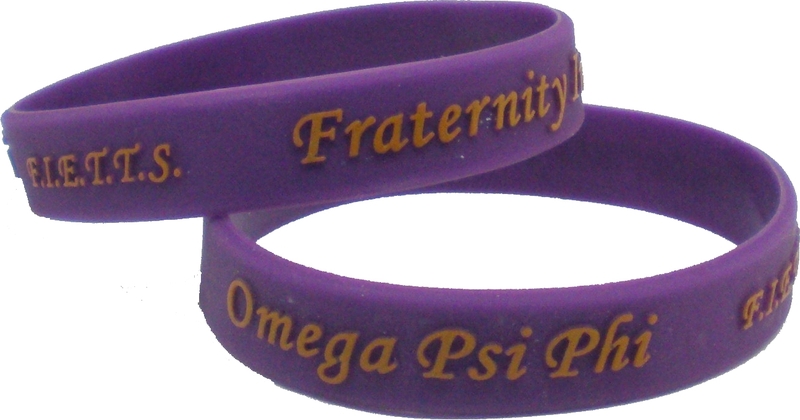 Embossed, synthetic-silicone rubber bracelet. 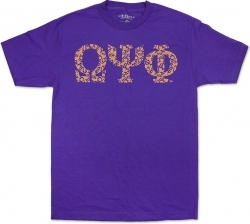 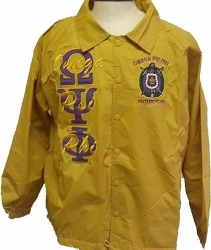 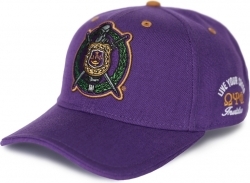 Reads "Omega Psi Phi" along the front-side, "Fraternity Incorporated" along the back-side, and "F.I.E.T.T.S." 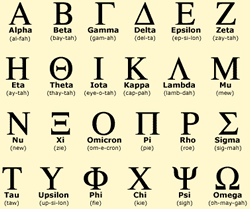 in the middle.